Community Corner – December 19, 2014: The Featured Projects from this Week « Adafruit Industries – Makers, hackers, artists, designers and engineers! 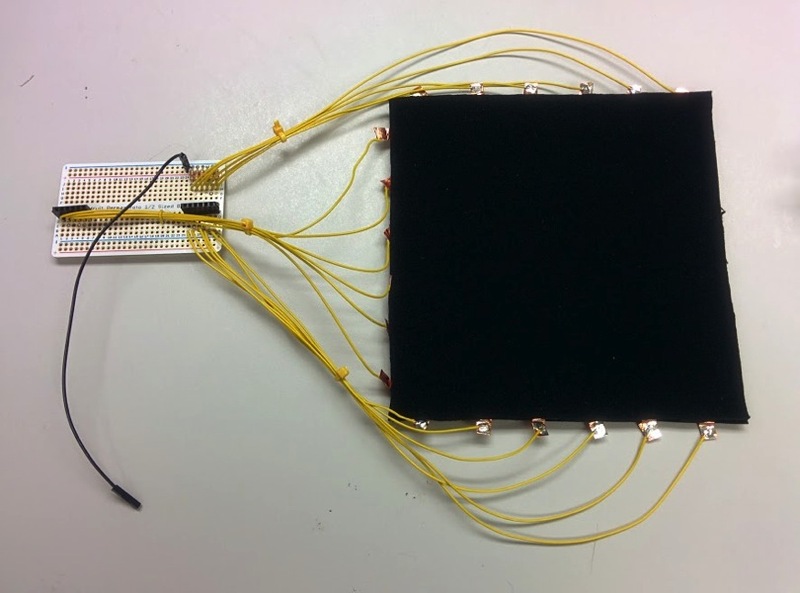 Thomas Amely share his fabric pressure sensor project this week in our community. It looks awesome! Check it out here. 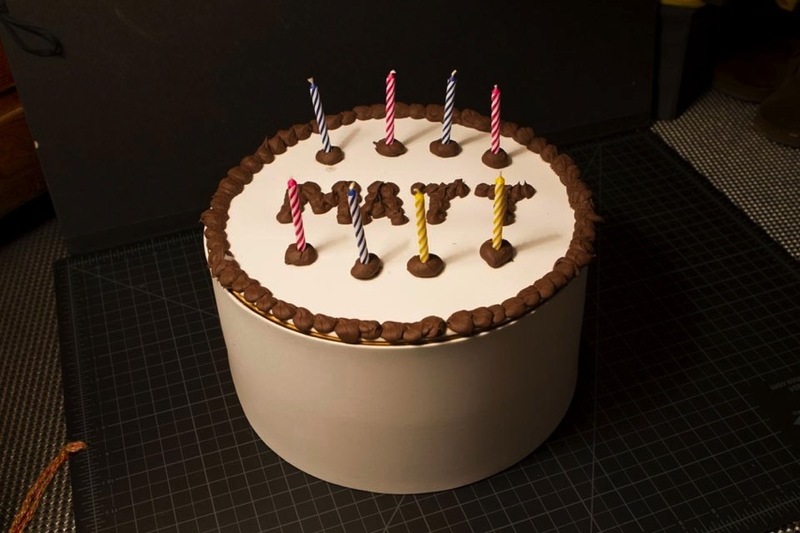 We love the idea of customized bachelor party cake for a soon-to-be-married maker. When Tim Bartlett, Ethan Hartman, and a handful of other DIY electronics initiates found themselves faced with the challenge of hosting a bachelor party, they spent their party planning time scheming up a very memorable feature of the night.